Grab your wallet. Check what’s in there. 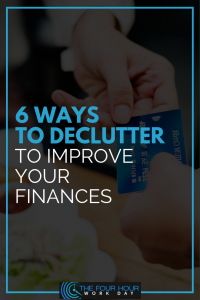 Are there old receipts, bills, coins, photos, credit cards, discount cards, IDs, etc? A fat and a bulky wallet is not always a sign that you have a lot of money. It’s most likely a sign that you are disorganized. Time flies – 2019 is just around the corner! 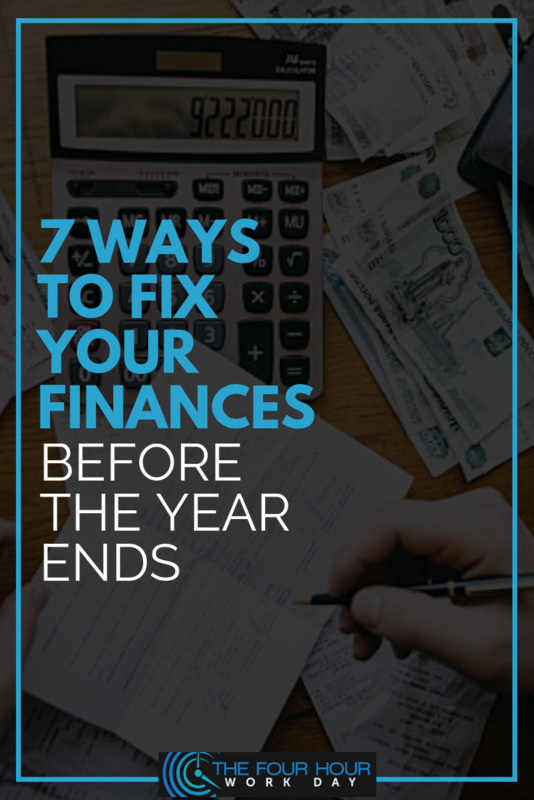 Do you still remember your new year’s financial resolution? 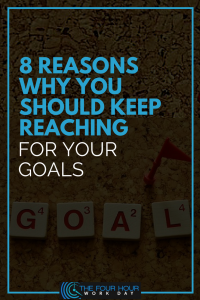 Are your financial goals closer to reality? Or do you think you failed? It is never too late. It’s time to perform a financial review. What went right and what went wrong? What are the strong points to retain and what to work on? 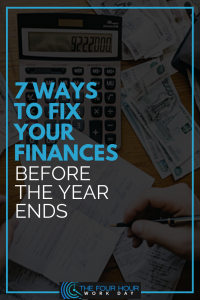 Your finances can still be fixed if you are still willing to start all over again. How to make it right before the year ends? Last year, you promised yourself that you’ll start to save and invest. Get out of old habits and finally achieve financial freedom. 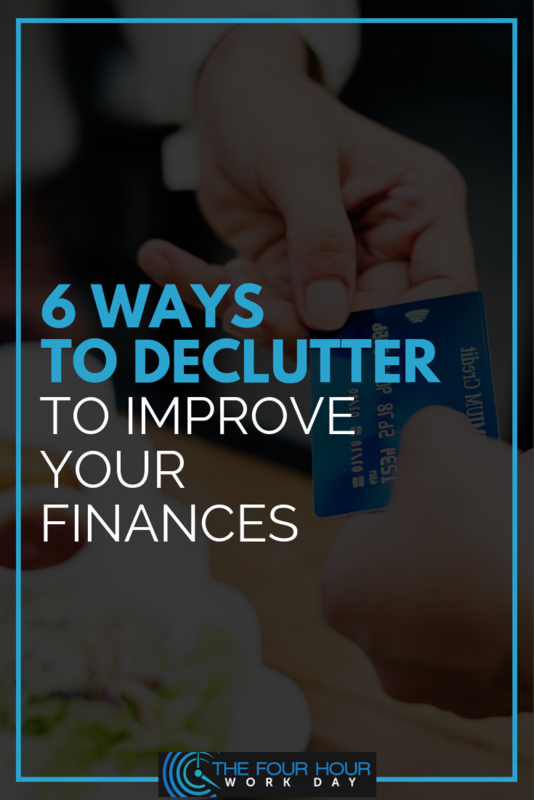 Do you still remember how inspired you were when you initially made your financial goals? How focused you were to change for the better? Is the excitement still there? Can you still feel the burning desire to succeed? If yes, congratulations! Keep it up! If no, that’s normal. But don’t give up and let’s get you back on track! 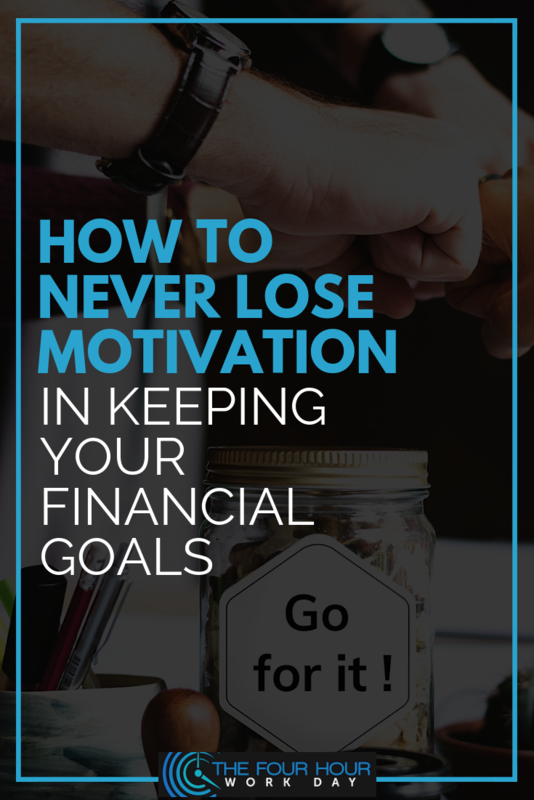 So, how to stay motivated in keeping your financial goals? 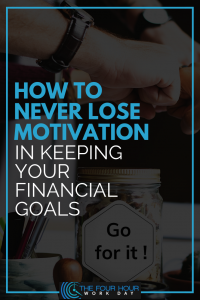 Here are some tips to help you never lose your motivation. Reaching financial goals is a challenge for every individual. We sometimes lose track of our expenses, forget to save and invest and fail to keep our promises to attain financial goals. Thus, we always have to remind ourselves why we want and need it. 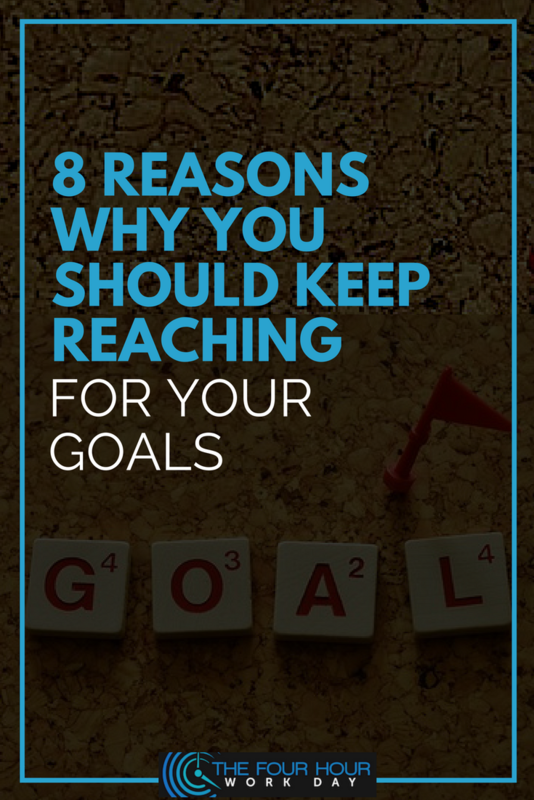 To keep you motivated, here are list of reasons why you should keep reaching for your financial goals. Achieving financial goals before you retire is everyone’s dream. But working on these goals is hard if you do not know where to start. One common advice in setting a goal is to set SMART goals. SMART stands for specific, measurable, attainable, realistic, and time-based. But having SMART goals isn’t enough. 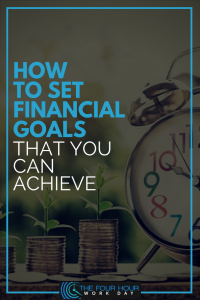 Here are some tips on how you can set not only SMART financial goals but also, goals that YOU can actually achieve. Is it OK to Want to be Rich? How Much Can You Make Driving For Lyft and Uber in OC/LA? What’s Wrong With the Bare Minimum? Emerson on How Much Can You Make Driving For Lyft and Uber in OC/LA? Copyright © 2019 The Four Hour Work Day. All Rights Reserved.